For centuries, parasites have lived in nightmares, horror stories, and the darkest shadows of science. 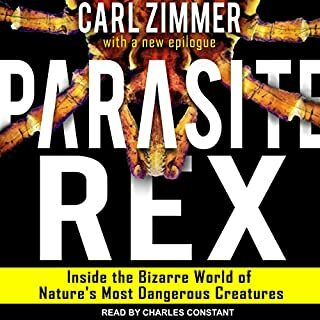 In Parasite Rex, Carl Zimmer takes listeners on a fantastic voyage into the secret universe of these extraordinary life forms that are not only among the most highly evolved on Earth, but make up the majority of life's diversity. Traveling from the steamy jungles of Costa Rica to the parasite-riddled war zone of southern Sudan, Zimmer introduces an array of amazing creatures that invade their hosts, prey on them from within, and control their behavior. 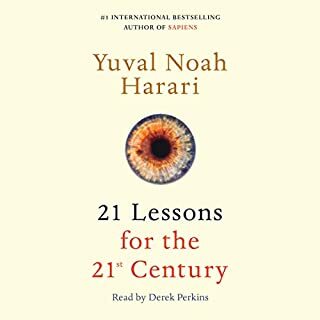 One of New York Times 100 notable books for 2018. One of Publishers Weekly's top 10 books of 2018. One of Kirkus' best books of 2018. One of Mental Floss' best books of 2018. 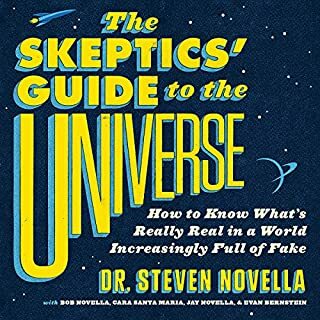 One of Science Friday's best science books of 2018. 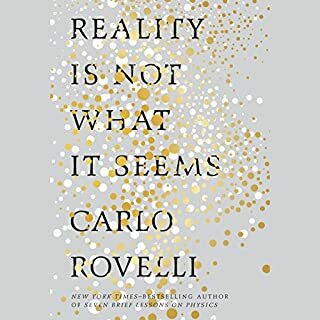 Celebrated New York Times columnist and science writer Carl Zimmer presents a profoundly original perspective on what we pass along from generation to generation. But, Zimmer writes, "Each of us carries an amalgam of fragments of DNA, stitched together from some of our many ancestors. Each piece has its own ancestry, traveling a different path back through human history. 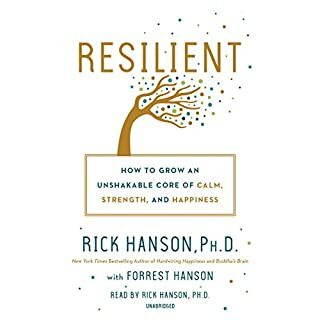 A particular fragment may sometimes be cause for worry, but most of our DNA influences who we are - our appearance, our height, our penchants - in inconceivably subtle ways." Heredity isn't just about genes that pass from parent to child. Heredity continues within our own bodies, as a single cell gives rise to trillions of cells that make up our bodies. 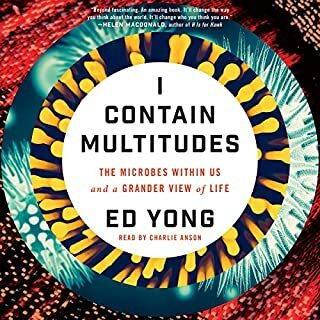 We say we inherit genes from our ancestors - using a word that once referred to kingdoms and estates - but we inherit other things that matter as much or more to our lives, from microbes to technologies we use to make life more comfortable. 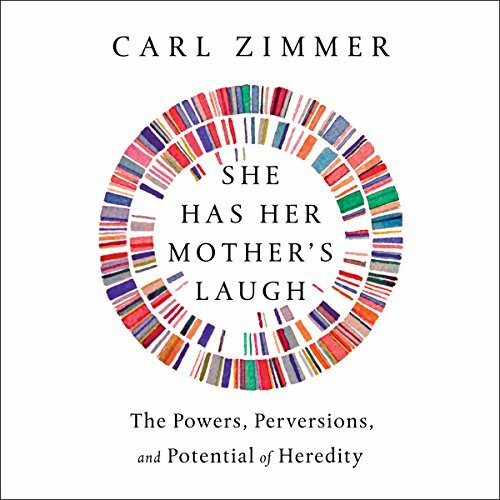 We need a new definition of what heredity is, and, through Carl Zimmer's lucid exposition and storytelling, this resounding tour de force delivers it. 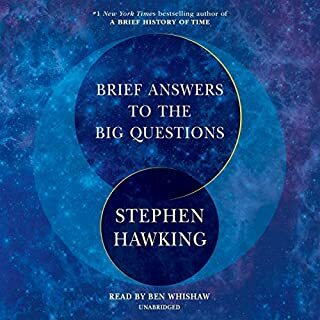 Weaving historical and current scientific research, his own experience with his two daughters, and the kind of original reporting expected of one of the world's best science journalists, Zimmer ultimately unpacks urgent bioethical quandaries arising from new biomedical technologies but also longstanding presumptions about who we really are and what we can pass on to future generations. 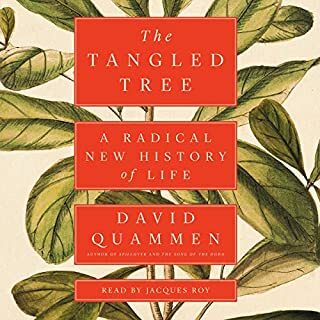 Zimmer starts by providing a wonderfully complete history of humankind's understanding of heredity. What seems monstrous today about our early understandings will certainly be the same fate as our current understanding of genetics to future generations. Zimmer does an excellent job of providing a wide array of historical scientific tests and studies on subjects ranging from chimps to rodents to humans that keep the discussion interesting and exciting while covering both genetics and environment in great detail. As for current events, Zimmer does a fantastic job of explaining the intricacies in layman's terms for CRSPR CAS 9 with regards to the complex moral, ethical, and scientific challenges and opportunities that the technology presents. 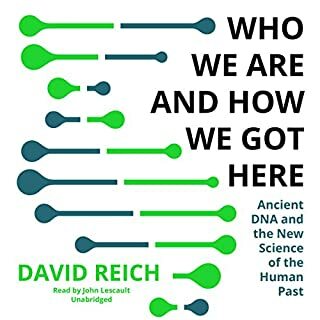 I suggest this to anyone wishing to gain conversational intelligence about our modern understanding of heredity who don't mind feeling a bit overwhelmed by the information Zimmer offers for consideration. 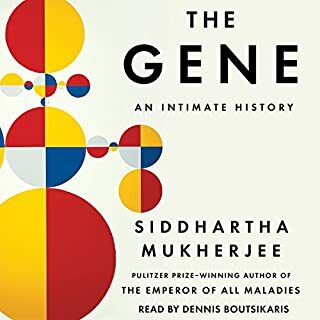 I was worried when I bought this book that it would be very similar to Siddhartha mukherjee's the gene. I was thinking that this would be another summary of the things that I already knew about genetics. Instead Carl Zimmer wove together an incredible story on the Forefront and history of genetics and what it really means to inherit something. 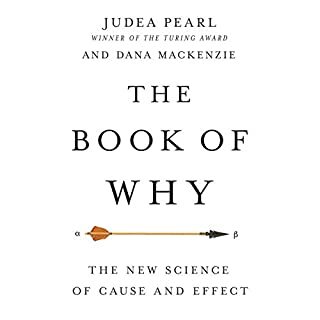 I would highly recommend this book even if you have already read the gene or other works that are more survey like in content about genetics. If you like reading research on research, this book in incredibly informative! 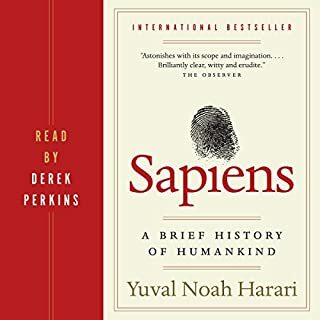 From the philosophical arguments about heredity to the current science and status of genetic engineering, this book is a thorough and interesting investigation into how we perceive WHAT we are is passed on to future generations. Not only is the scientific significance examined, but as well as the ethical and legal ramifications of these findings. 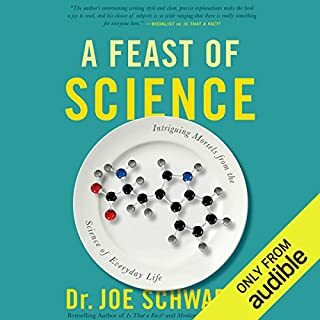 This a fantastic book about our genes DNA and more and how they have developed and what it means to science in the future. The author explains all of this and makes it relatable and interesting. I was listening in my kitchen and my kids, who usually roll their eyes at what I am listening to actually asked if they could please listen when I was done. Cannot recommend enough, truly worth your time. This book was well researched and written and the content was good- but it was not what I expected or wanted. I wanted an introspective and comprehensive look at what we know about heredity and its influences and, from that starting point, what we can expect for/ use in the future. 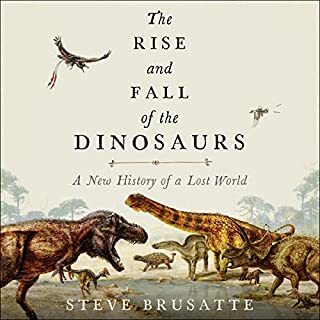 Instead the book is largely a retrospective look at the things we have learned about heredity and HOW they were discovered using stories and anecdotes. Don't get me wrong, if that's what you're looking for, you will love this book. I personally just would have preferred a more forward looking approach. 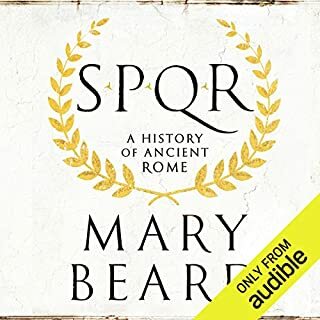 Even with my lack of interest in the 'tales' that make up the majority of this book, I still easily managed to listen to the entire book. I just did so with it playing in the background- not giving it my full attention. 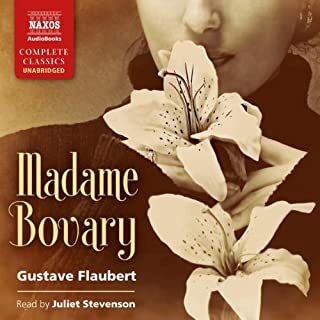 The author's prose combined with the narrators performance made it bearable and even enjoyable once I accepted it for what it was and realized I didn't need to hang onto every word (or even sentence/section) to get the main points. This is a good book. However, as an audiobook format, it is hard to return previous sections. The story is a little dispersed. It requires a content to look at overall organization. This author rambles and the appears to be no story line. The first chapter was left hanging. I couldn’t finish it, so maybe just not for me! One of my favorite topics is genetics, and so when I discovered this book I was sure I was going to like it. But it turns out that I absolutely love it! It's one of the most interesting books I've read in a long, long time, and I have been reading for a long, long time. One of the things I love about it is the way the writer introduces various interesting stories and then weaves their elements together through the rest of the book. 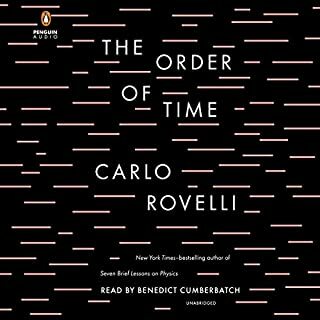 I got the Audible version and I've been listening to it while driving. The one bad thing about that is if you tend to think about things while driving you can miss a lot in a few seconds. So I've had to train myself to stay focused so I don't miss anything. 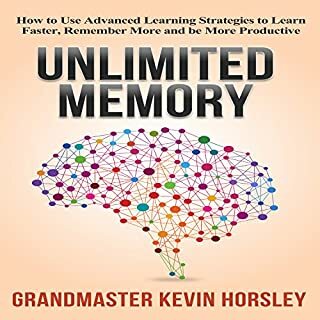 A lot of the information and ideas discussed are ones I'm familiar with, but the author goes into things in depth and added a lot i didn't know about, and pulls all these mysterious and fascinating pieces together to weave a most wonderful story. If you have the slightest interest in heredity, genes, epigenetics, etc., don't miss this book. It's one of the great ones.